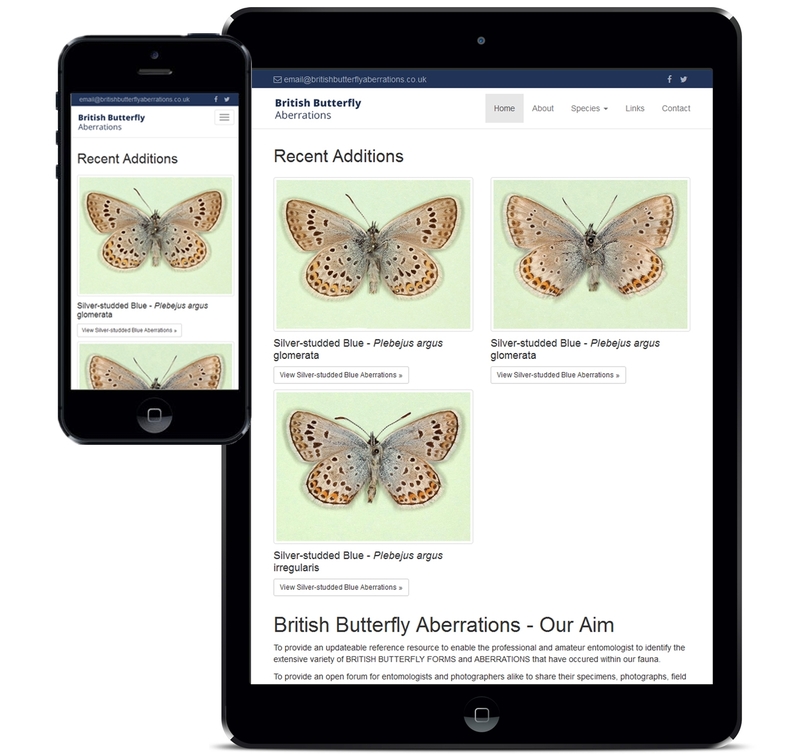 Insectum Ltd first contacted us early in 2015 hoping to improve various aspects of their existing website, the original developer had shoehorned a fairly complex system into Wordpress, and while this had worked for a while over time it had become very slow, cumbersome to use and tricky to update. 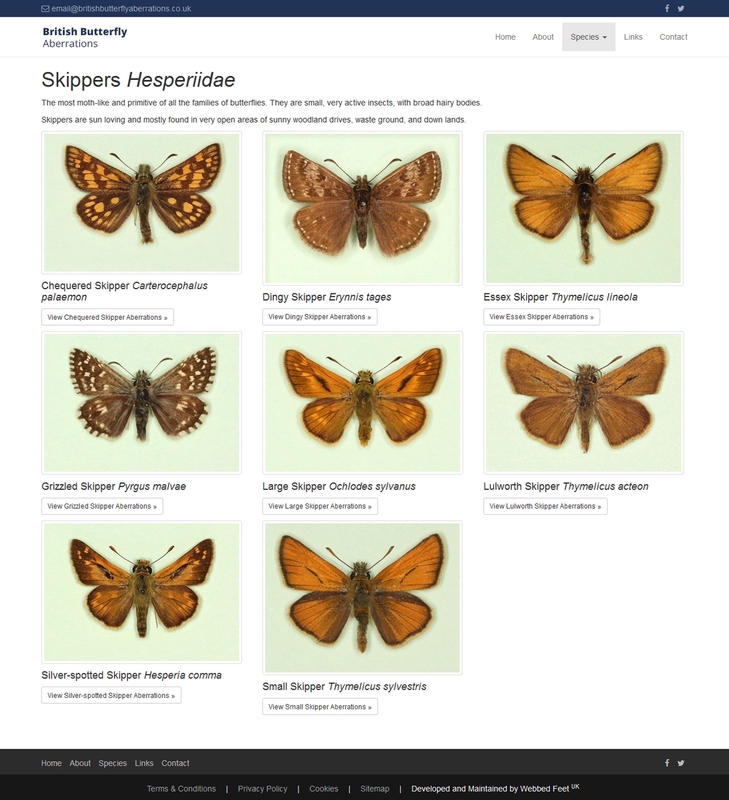 With performance being one of the main concerns, we build a new system from scratch to allow Insectum to manage their inventory of more than 1,800 butterflys. 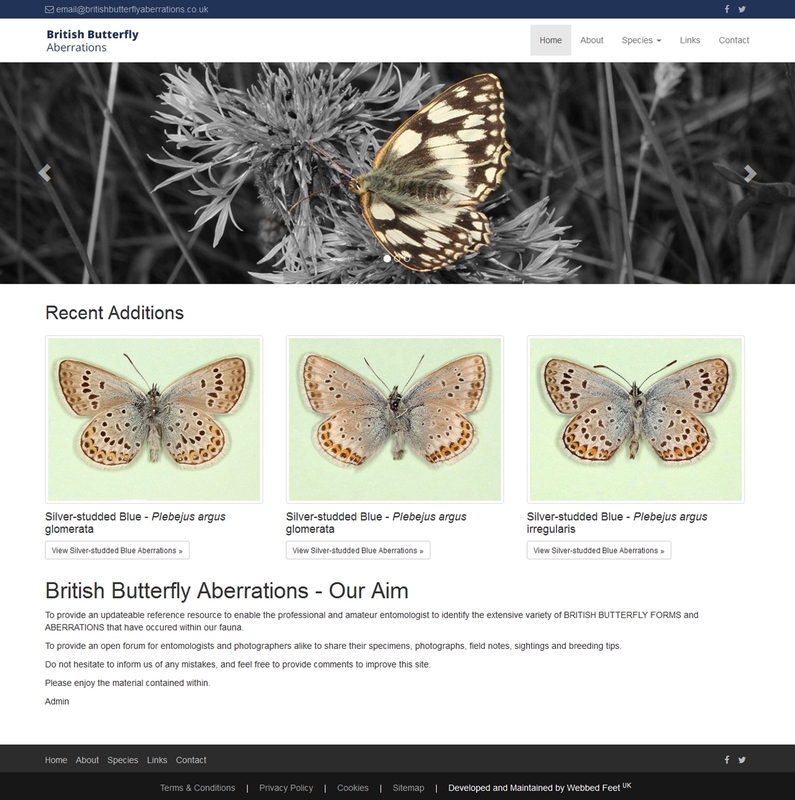 The new system was build ontop of our bespoke content management system, this allowed us a lot of flexibility when developing while also reducing development time. We also added a much more comprehensive filtering system allowing users to easily locate what they're looking for. 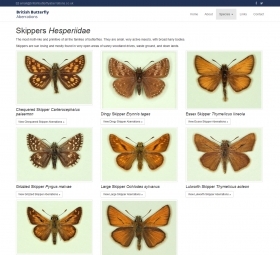 Given that some pages load over 400 butterflys it was important that we staggered the loading of items on the page to prevent slow loading times. 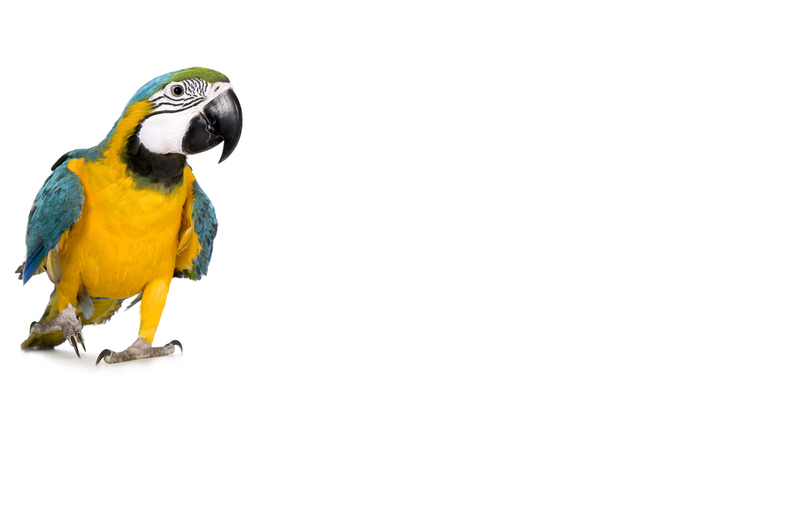 We have also ensured that the website works beautiful on mobile devices – working with the old deisgn we made a few small tweaks and have completly rewritten it to make it fully responsive and mobile-friendly. 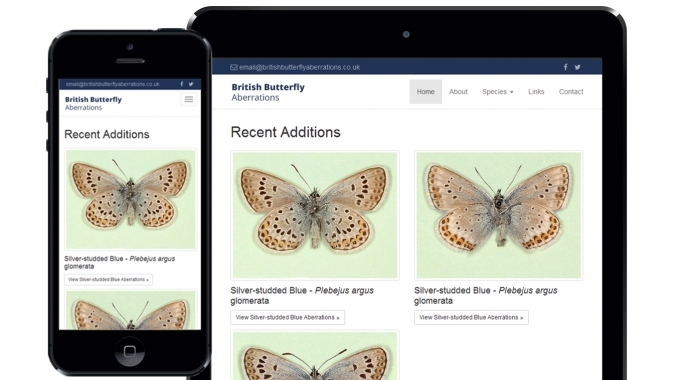 Since the launch, there has been a record number of visitors.With the site now live we've seen it continue to grow, the number of regular visitors is higher than ever. The average user now looks at 5 pages per visit and the number of page views is growing (currently around 1500 per month), driven in part thanks to the new a mobile-friendly design which is very easy for user to navigate on their smart phones. 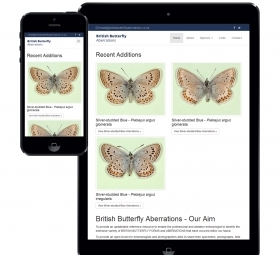 Insectum Ltd is also continuing to add new content, with the new system making this quick and painless to do. 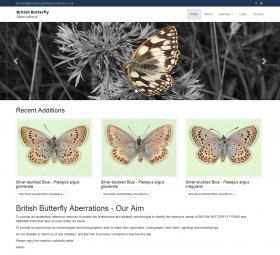 They have currently added almost two thousand butterflies, and their associated images.